So, while you're thinking about how hot it is in Florida, and looking at those yummy frosty smoothies, please pray for our church's teen camp this week. Even in the middle of the Florida jungle, it can get pretty hot! Pray for overcast skies, safety for campers and counselors, and most importantly, that God would do a mighty work in all who are there. 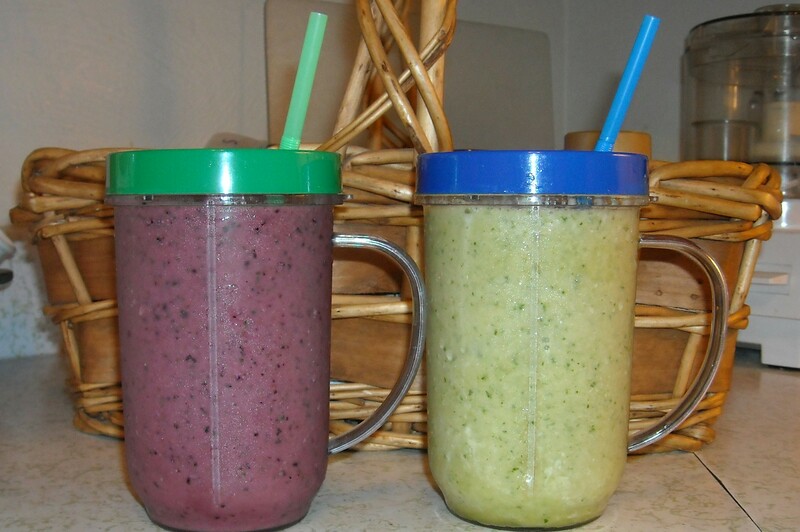 Those smoothies look so good!! WHEW! That’s hot… and that’s a really good reminder why we went back in Dec. rather than Aug. There is NO WAY, I was going to willingly visit FL in Aug 8-P and I really needed to visit FL. Yummy! 🙂 I told your brother that you made me one today and he gave me a very mean look! lol! @ Laura – oh, I totally agree! if you don’t have to be here during the summer, WHY would you be??? you were smart to come in December! @ Joy – I was trying to figure out a way to get smoothies to camp – LOL! I just think that it is beyond the laws of physics to make that happen, though! TOO hot!